After an overwhelming response last year, we’re back again with huge discounts on web hosting and domains. Our Black Friday – Cyber Monday sale is now live! 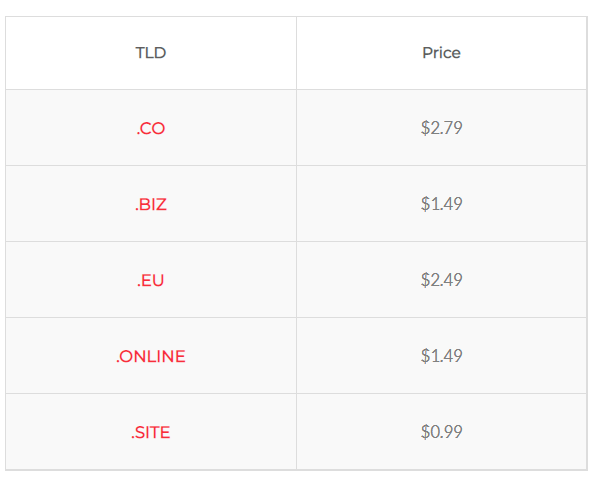 We’re offering up to 55% off on web hosting and domains starting at less than a dollar! Snag these deals before the 27th of November, 2018! 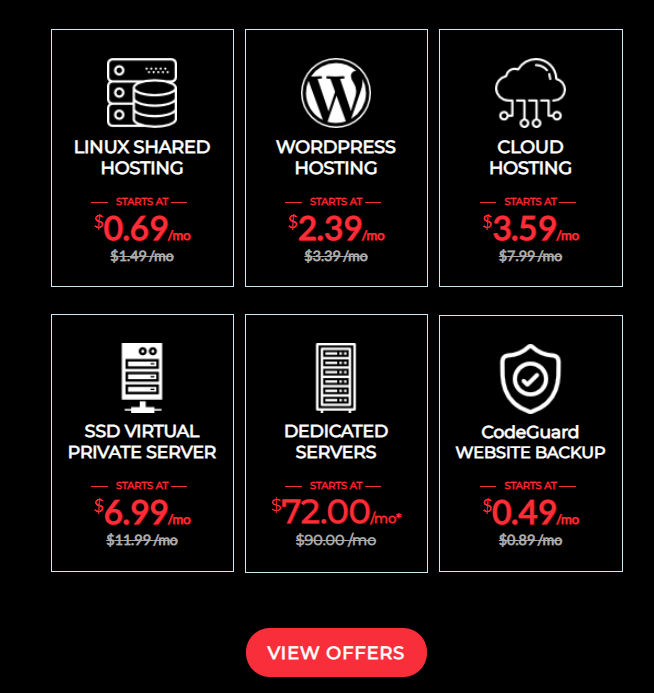 Our Black Friday Special product is Reseller Hosting at a promo price of $9.49. We also have discounts on web hosting, servers, add-ons and domains. Our recent product portfolio addition, Plesk VPS hosting is also at a discounted price of $6.99. Having interacted with a number of our customers at our recent event, Cloudbazaar, we thought it fitting to offer these high-demand products at low prices so you, our resellers, can make huge profits. We hope you take advantage of these low prices to boost your business. Happy shopping!